What Is Call Center Coach? 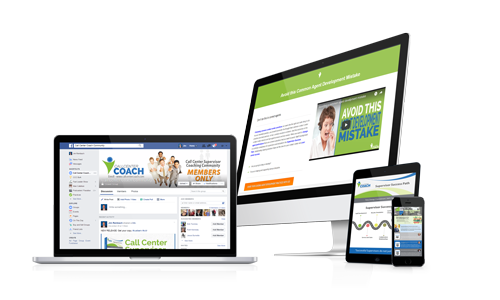 Call Center Coach Academy is an online elearning and peer-driven member community that provides everything a growing call center supervisor/lead/manager needs. It includes the Supervisor Success Path (based on the six competencies needed to be a successful supervisor) on-demand learning modules which leads your frontline leaders to become a Certified Call Center Supervisor. Unlike other programs where you pay more than $2,900, they can take it at their own pace anywhere, anytime. 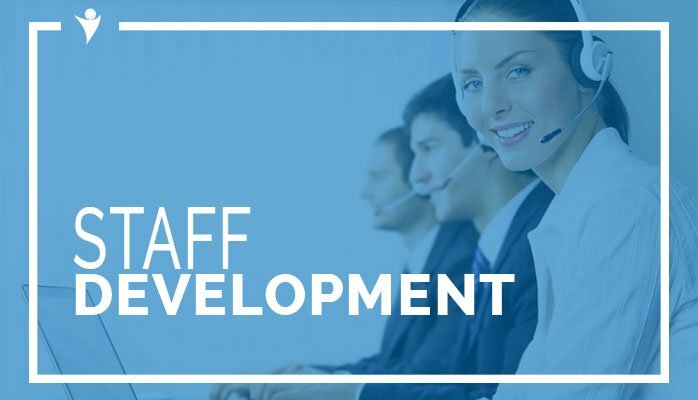 Instead of a once and done development solution, at Call Center Coach we give them step-by-step guidance, support, and additional learning opportunities from a private community of peers and experts. #1 – A Close-Knit Community they will fall in love with. Learning experts have revealed that learning and development is greatly enhanced with professional learning communities of practice. 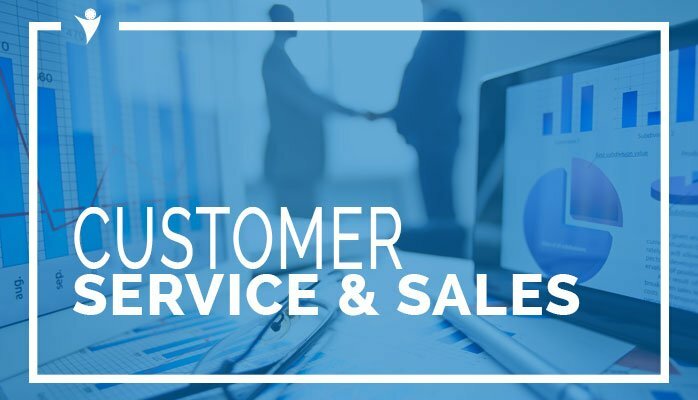 With millions of supervisors in the call center industry, Call Center Coach has the only Supervisor Exclusive Community that provides on-demand learning and enables and guides members to success. Members get relevant, realistic, and rapid development opportunities, industry insights and much more. PLUS: We mange the community daily and monitor questions and answers for appropriate direction to your internal departments for assistance. to help them move forward faster. 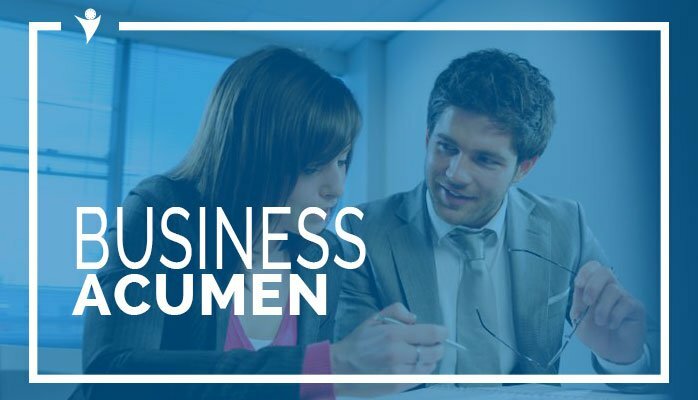 We help to build confidence, success, and deliver greater value to your company. Your frontline leaders will improve their employee AND customer engagement skills. Their skill development will be accelerated and they will gain greater perspective from interacting with peers from around the globe. With our peer-driven community, monthly Q&A and Mastermind webinars, plus everything we share from behind-the-scenes in the industry, they will receive tons of up-to-date guidance, personalized feedback, and inspiration to move forward faster. 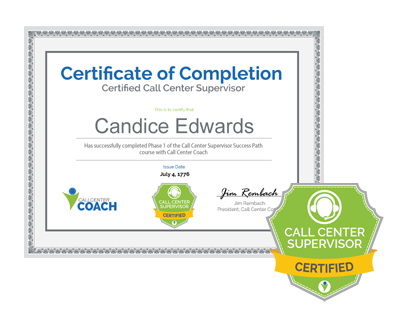 The Call Center Supervisor Success Path was developed by Call Center Coach (founded 1999) more than a decade ago and it’s been converted into elearning modules and made available on-demand. 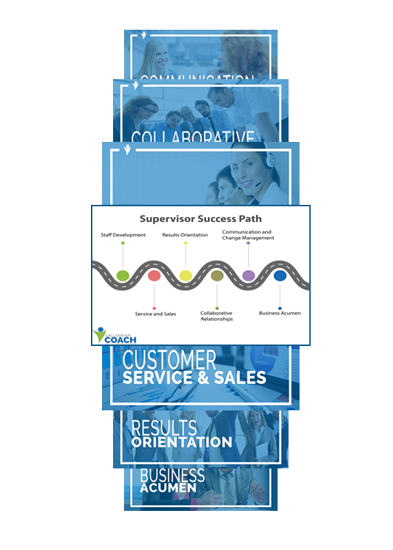 Our Supervisor Success Path Model helps your frontline leaders focus on the 6 core competencies that have created successful supervisors. No more guessing and seeking information that might work. No more failures because of promoting your best agent to become a failing supervisor. 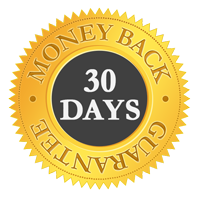 They are presented with the most important and relevant trainings and to-dos. They will know exactly what to focus on and what NOT to. Think of the Supervisor Success Path as the GPS of their supervisor career or the “YOU ARE HERE” marker on the call center leadership map. 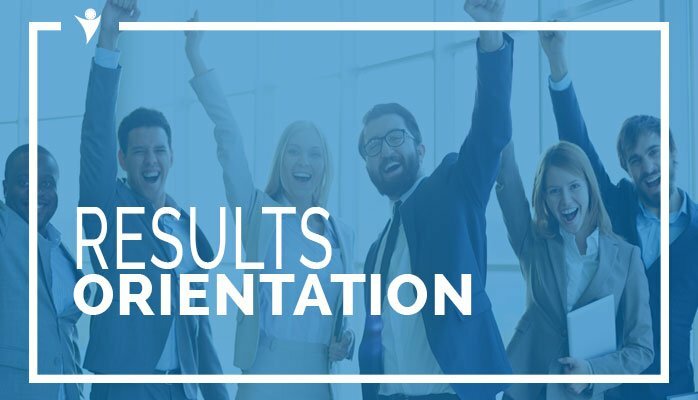 They will now know where they are in their career development and how to get where they need to go. The Supervisor Success Path makes growing their career as straightforward and simplified as possible. Call Center Coach Academy is the only learning and development solution that is exclusively for supervisors and emerging frontline leaders. No more information overload and lack of direction. No more wasted money, time, or effort. Just results. …validate and acknowledge their skills and competencies by enrolling them in Call Center Coach. What Trainings Will They Be Given? They will learn how to develop a vision and mission that can be operationalized, and how to monitor and coach to foster the spirit of team work for winning results. they will learn ways to create an environment for enthusiastic, productive and satisfied employees. They will learn how to wow customers, anticipate future needs with continuous improvement initiatives and creative innovation. How to listening effectively to what agents tell them, what your customers are saying, and then using good judgment in decisions. They will better identify how to get results while being fiscally responsible. And learn how to prioritize competing initiatives, create measures, policies and procedures to meet bottom line results, and proactively plan for success. And find winning ways to deal with performance issues. They will learn how to communicate with multiple channels and departments. Improve their influence skills so new ideas get adopted, use specific tools to persuasively present their position. And find out how to leverage diversity and others’ perspectives. 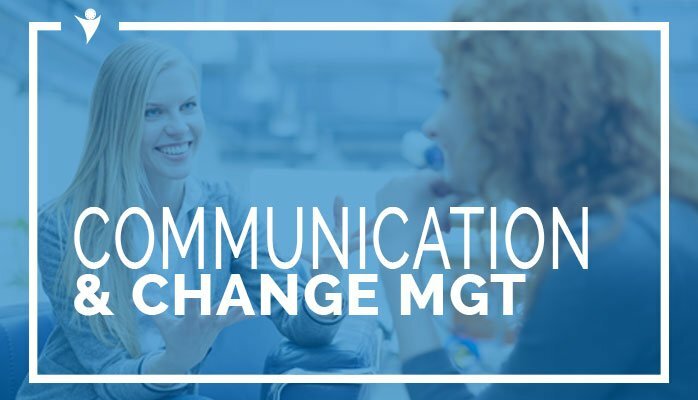 Uncover how to foster communication, and create an open environment for others to exchange ideas and tools to create for understanding complex information. 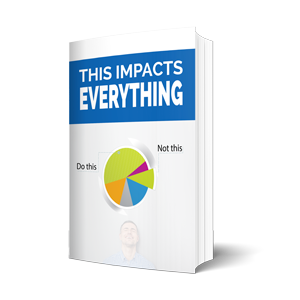 Learn the important tools to prepare and manage change for a positive impact on their team and organization. Discover how to stay up to date and understand the industry, how to assess the competition, and expected future developments and challenges. Know how the business operates and analyze potential impacts of decisions to establish themselves as a valued member of the organization. Our PLUS and PREMIUM Members can receive tailor-made content & courses for specific learners or groups of learners and receive special support, service, and assistance. 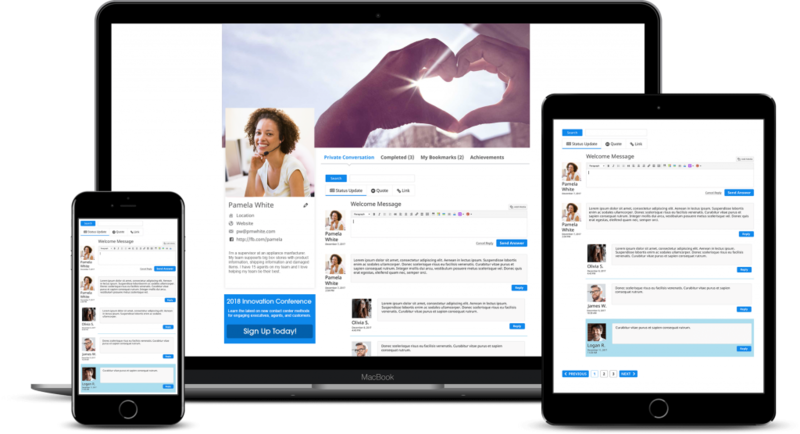 Each member or groups of members experience private, secure and real-time live chats & conversations with coaches. Both member and coach can easily share files between each other, publish private action plans, call replays, share links from around the web and more. Specialized coaches in your organization may also be included as part of specific coaching sessions. A virtual classroom for each individual member or group of members. 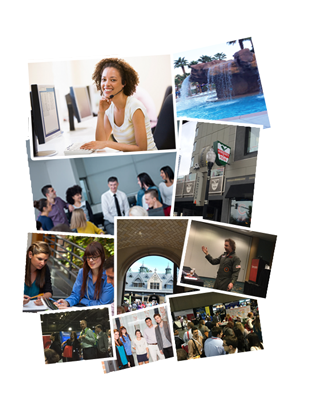 Get a personal coaching experience with specific and private learning. Private, secure 1:1 or group conversations. No page reload is necessary; new comments are visible immediately on any device. Tailor-made and special content, courses, lessons, files, and action plans for specific members or groups of members are private and not available to other members. Members and coach get notified by email each time a conversation is updated, allowing for the ability to keep moving forward on time. Nothing gets ever lost. A dedicated search box enables members to easily and quickly search through the conversation history. No matter if you’re on your mobile, tablet or desktop. All personalized learning features work flawlessly everywhere. Unlike other learning and development options that have no community to learn from or that provide a mix of learning that has no success path specific to the frontline leader, the Call Center Coach Academy is focused. Without focus, it’s kinda like having freedom to access all 250,000+ volumes on leadership on Amazon…in other words – pointless. 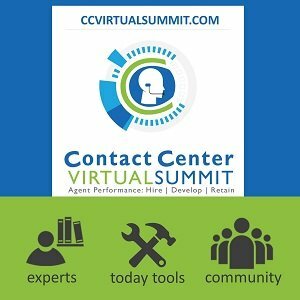 We help contact center supervisors improve their performance, grow their career, live a better life, and not waste time on pointless efforts. We’ve been there, and we get it. That’s exactly why we created Call Center Coach: the only Supervisor eLearning and Membership Community that gives your frontline leaders a customized system to create success. 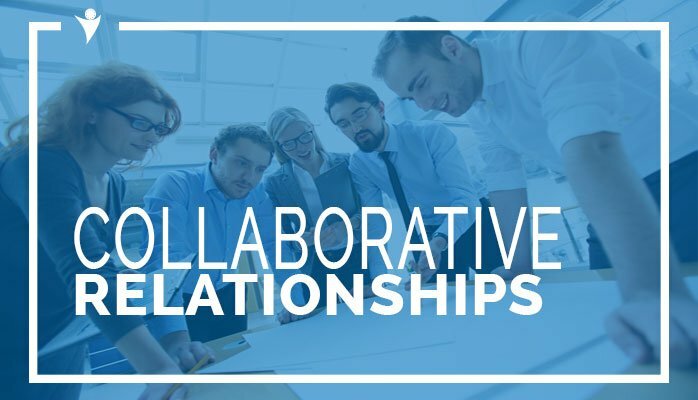 Gain an invaluable community and network of like-minded call center supervisors, all with similar goals, all interested in supporting one another as they succeed, together. Improved performance REGARDLESS of where they are now, take skills to the next level, whatever the next level looks like. Aet access to the Supervisor Success Path trainings and any additional tools, at NO extra cost. (That’s OVER $1,800 of value right there.) And remember, going to a once-and-done conference will cost you more than $5,000 per person! Access to not only our exclusive supervisor trainings, but also LIVE webinars where we’ll answer questions, mastermind with new members, and show an insider’s look of the industry. This ALONE is worth over $1,100 per month. They will have all the steps they need to improve performance from where they are to where you want them to be. Developing supervisors takes time, but how long it takes is all up to YOU. We’re simply here to help you be as strategic and supported as possible with the precious time you have. Why waste another minute, enroll your frontline leaders now.